As our friends over at SynCity NG celebrate their paper anniversary since making the bold entry into the African literary scene, a nice compilation of an e-anthology is a fantastic idea to roll out the drums, yes? They are currently seeking fiction and memoir submissions for the anthology which will be edited by fantastic editorial manager, Ama Udofa. They want to publish 10 stories that reflect the evolving nature of storytelling from Nigeria today, stories that we want to read, rather than stories we have to read. Stories that we want to identify with, that can be a reference point now and in future. There is no set theme thus giving contributors the freedom to write what they care about. They’d love realism works as well as speculative fiction, especially works that explore identity, the self and human relationships. 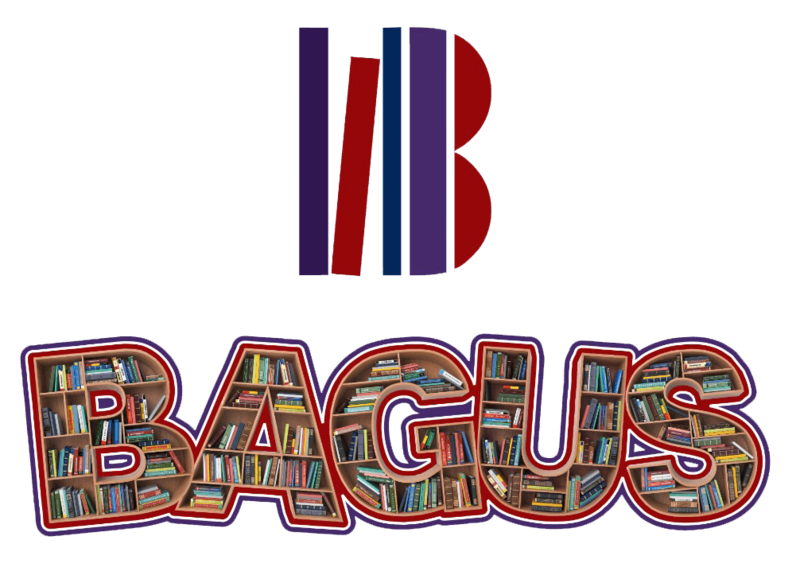 In all, they and we at The Bagus NG just want to read well-told stories. Every writer likes to be appreciated for their work of art, and while they cannot offer premium remuneration at this point, they want to at least offer incentives for writers that submit work which is moving. This anniversary competition forms part of the anthology celebration to offer gifts to its top five submissions. The competition will be guest judged by Kenyan and Nigerian authors Mukoma Wa Ngugi and Leye Adenle. Please send us your submissions! They only accept original prose entries. Submit fiction or nonfiction. There is no set theme for this anthology. Whether you’re a marketing executive, biochemistry undergraduate or a full-time writer, if you have a great story to tell, we want to hear it. Send us realism works as well as speculative fiction; send writing that explores identity, the self, and human relationships. In all, though, they just want to read well-told stories. Submit only through their Submissions form. Email submissions will be discarded unread. Stories should be between 0 to 3999 words. Use Times New Roman style, font size 12, double line spacing. Deadline for submissions is midnight 28 February 2019. A longlist of 10 writers will be announced in Mid-March, and the anniversary anthology will be released alongside with the winners’ announcement in April. They will publish all 10 stories by the longlisted writers in the anniversary anthology. Rights to the published stories remain with the writers. Other worthy stories that do not make the longlist will be published on the blog with permission. For inquiries and questions, email syncityng@gmail.com or DM them on Twitter @syncityng. Follow them on all social media platforms for live updates wherever you are.